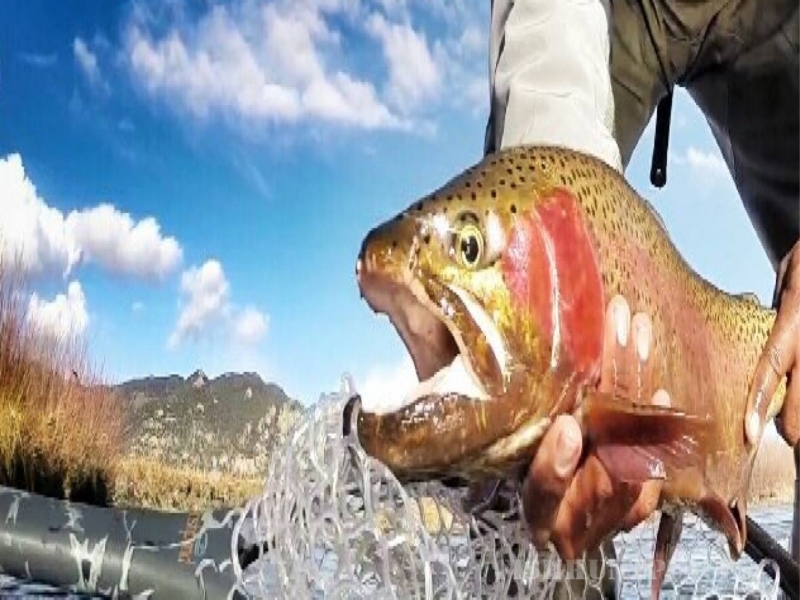 5280 Angler® is a guide and outfitting service designed to inspire passion for fly fishing. 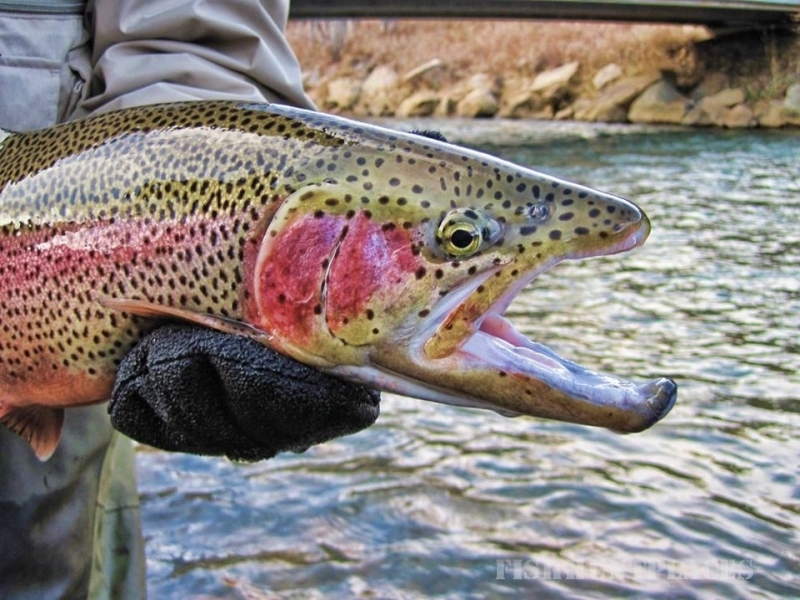 Our guides create the finest fly fishing experience in Colorado. We provide access to a wide range of public and private waters and maintain a commitment to client-centered adventures on the river. 5280 Angler serves and represents our angling community with pride and professionalism.